“Don’t be into trends. 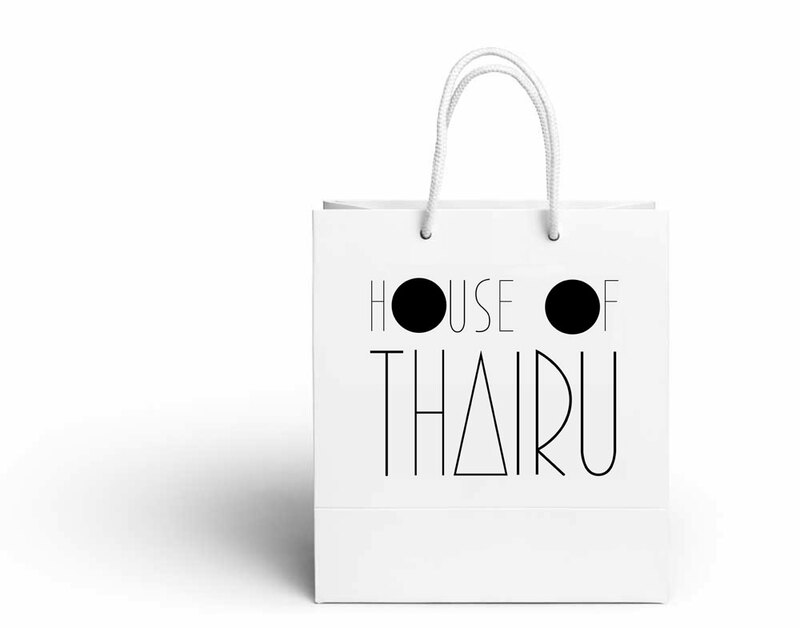 Don’t make fashion own you, but you decide what you are, what you want to express by the way you dress and the way you live.” House of Thairu positions itself as a company tackling global issues through fashion. 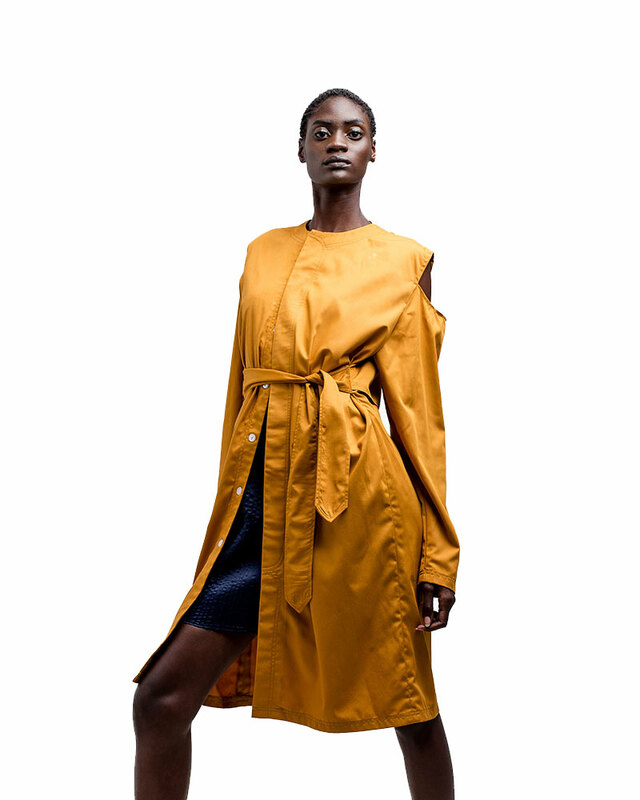 House of Thairu puts your closet over the moon. This is a store for an individual who isn’t afraid to stand out from the crowd. 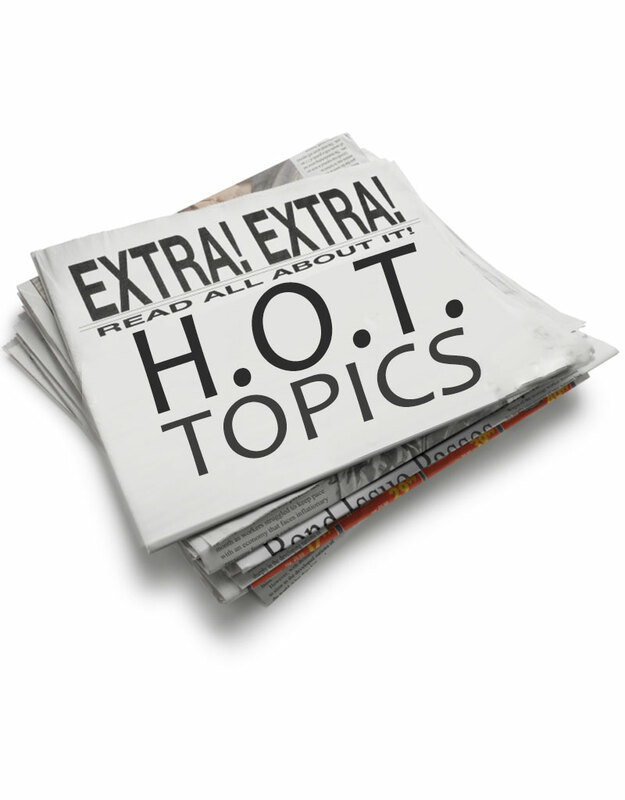 H.O.T Topics is dedicating to supplying emerging issues and conversations present without missing a beat. 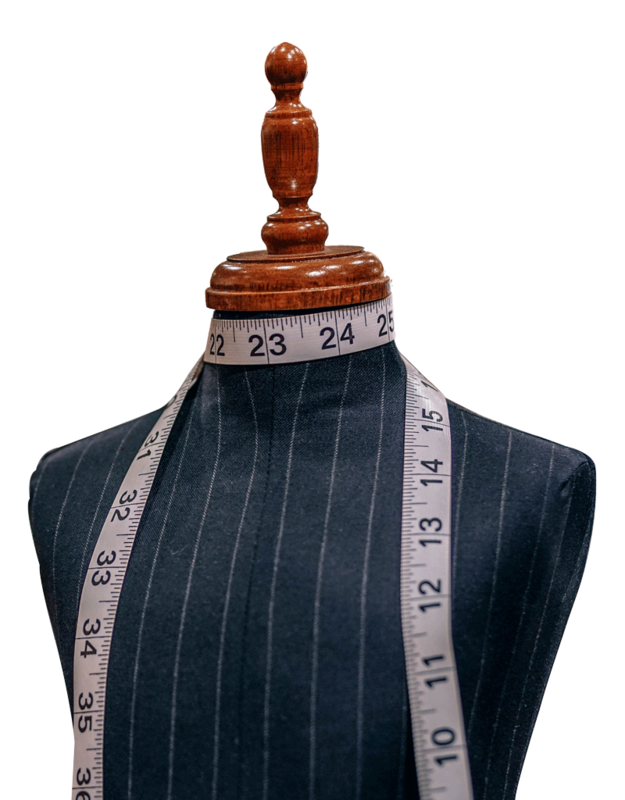 House of Thairu provides services like trend forecasting, colour forecasting, coming up with design concepts and bespoke tailoring. House of Thairu also offers styling services and a platform to buy prints and patterns that will create a lasting Impression. It's a culture, not just fashion!